Jamie Vardy (£9.0m) could be a big differential for Fantasy Premier League managers in Gameweek 10. The Leicester City forward was forced off due to illness towards the end of his side's 3-1 loss at Arsenal on Monday night. But Vardy has returned to full training and is expected to be available for their home encounter with West Ham United. Only 4.8 per cent of managers own Vardy, who has scored two goals in the last four Gameweeks. 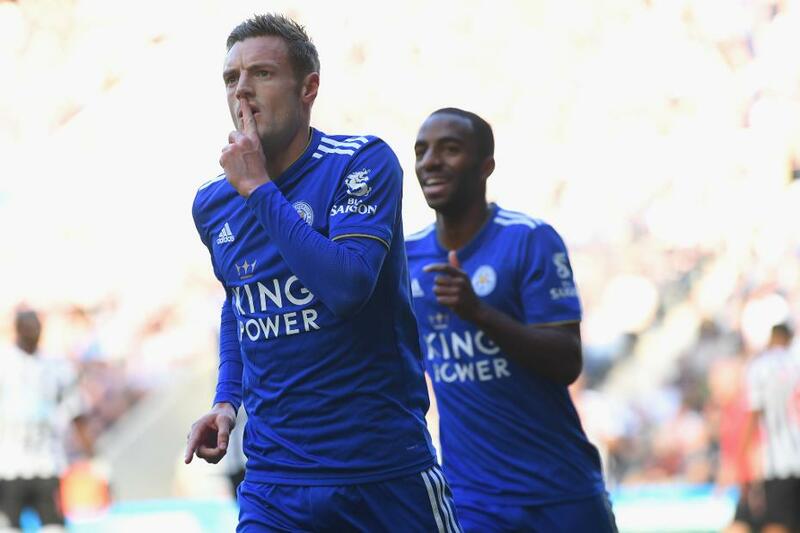 His underlying statistics suggest he can add to that tally at King Power Stadium. Vardy's totals of 12 shots and 11 shots inside the penalty area both rank among the top four forwards in that period. West Ham arrive having struggled defensively on the road, conceding in all four of their away matches. The Hammers' match starts a run of very favourable opponents that can boost Vardy's potential for points in Fantasy. According to the Fixture Difficulty Rankings (FDR), their next six matches score a total of only 14. Along with James Maddison (£7.0m), Vardy will be backed to deliver goals and assists for the Foxes. However, his strike partner Kelechi Iheanacho (£5.9m) could prove to be a cut-price alternative. The Nigerian striker has started each of the last four Gameweeks.